The mission of the Southern Extension and Research Activities Information Exchange Group (SERA-IEG-6) is to increase the awareness, understanding, and interpretation of soil, plant, byproduct, and water analyses and their proper application to land and resource management in the Southern USA through unbiased, scientifically sound information. 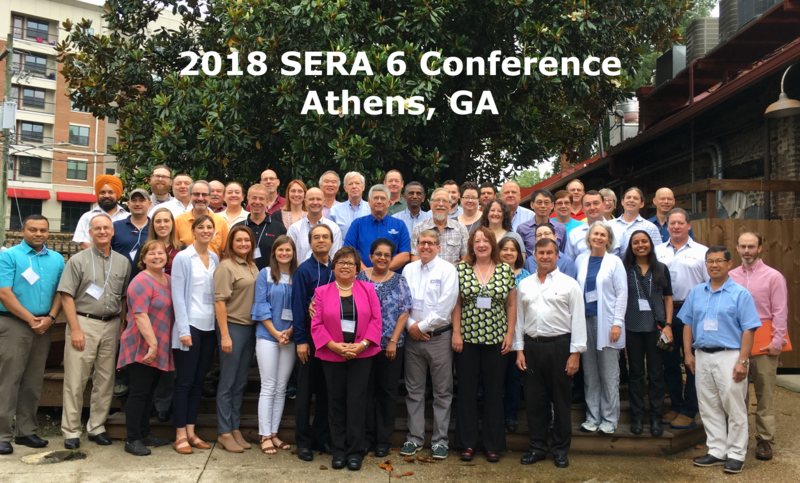 The SERA-IEG-6 is a cooperative effort among the Southern states to develop, modify, and document reference analytical procedures; encourage uniformity in the soil test correlation/calibration/interpretation process for the development of nutrient and resource management guidelines among geographic areas that share similar soils, climate, and environmental concerns; encourage both analytical proficiency and adequate quality assurance/quality control for laboratories in the Southern Region of the United States that perform nutrient analyses; provide unbiased scientific reasoning for the use and interpretation of soil, plant, byproduct, and water analyses and its application to resource management; and facilitate the dissemination of research data and educational materials among public institutions, laboratories, and other entities that use information generated from soil, plant, byproduct, and water analyses. These objectives are realized by the dissemination of information and identification of critical issues by use of annual technical meetings, committee involvement, task force development, publications, and personal communication among representatives and other interested parties. The need for accurate and timely analyses of soil, plant, byproduct, and water using appropriate analytical and interpretation procedures is unquestionable, given the current emphasis on nutrient management and its impact on the quality of life in both rural and urban areas. Nutrient management issues are of high priority at the local, regional, and national levels, and a number of institutions, organizations, and agencies cooperate to ensure the economic sustainability of production agriculture and industrial activities while striving to maintain a healthy environment. 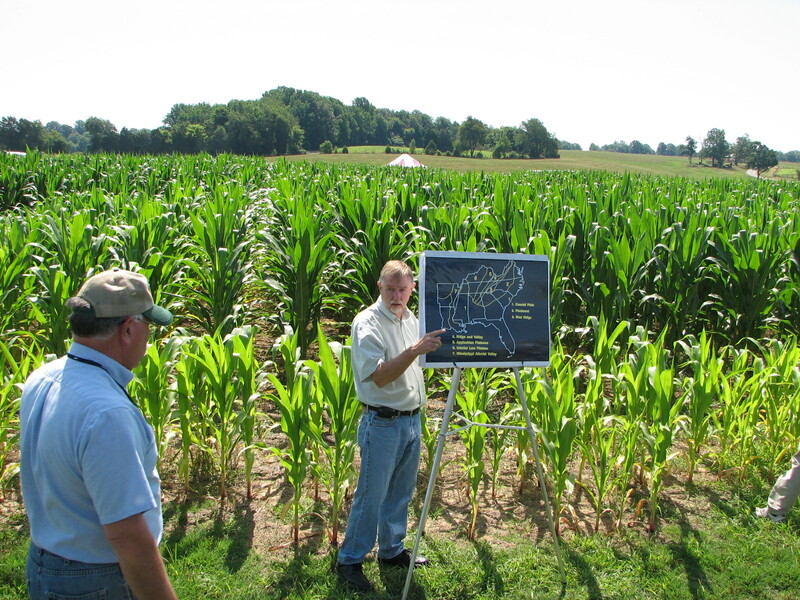 It is widely recognized that effective nutrient analysis programs serve not only commercial agriculture, but also the general public, by ensuring that soil amendments are used wisely. Continuous changes in technology dictate the need to continuously reevaluate analytical methods, information interpretation, and problem solving approaches for the betterment of society. Texas Agri Life Extension Service - Soil & Crop Science Dept.